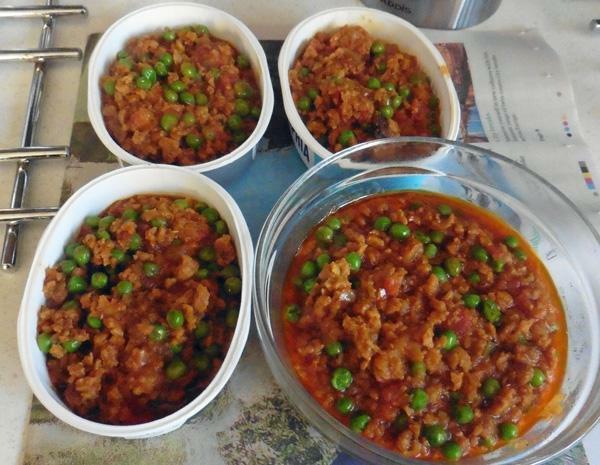 This is the vegetarian version of the popular Indian mince curry called keema. 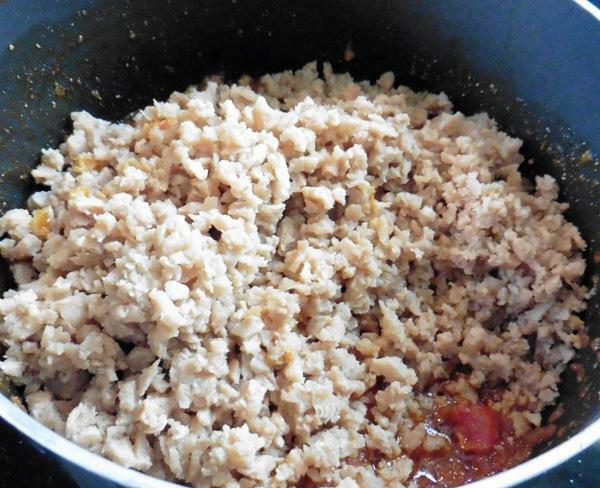 You cook it the same way as meat, but as soya is rather tasteless on it's own, you need to spice it up a little. Also,it needs more oil than meat, because it has none of its own. When cooking for children, you can omit whole black peppers and cloves. 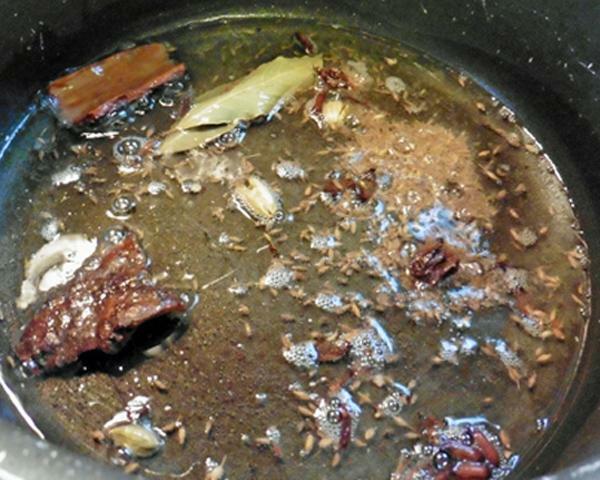 Bay leaves, whole cardamoms and cinnamon sticks are easy to pick out before serving children. 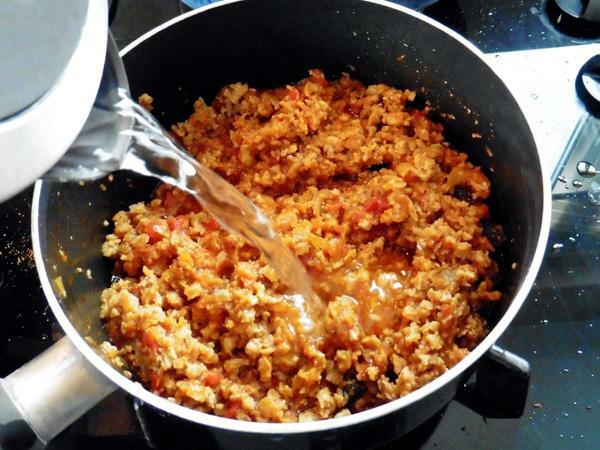 Soya granules are quite tasteless, so you have to add a little extra onion, tomatoes and spices to the dish. By spices, I don't mean chillies, I mean coriander, turmeric. *If you do not have these whole spices, use 1 tsp of garam masala instead. 1-2 tsp. 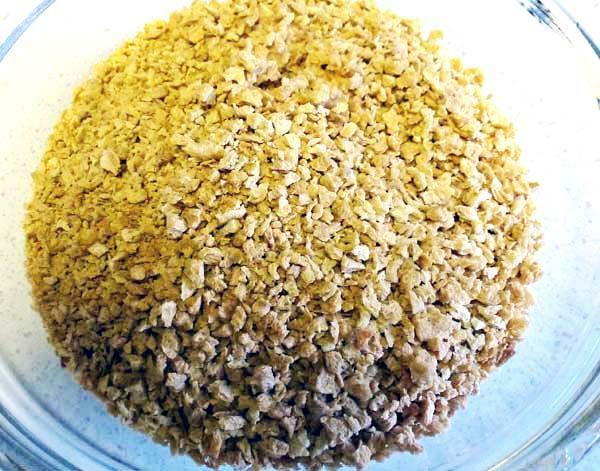 sugar, according to taste. 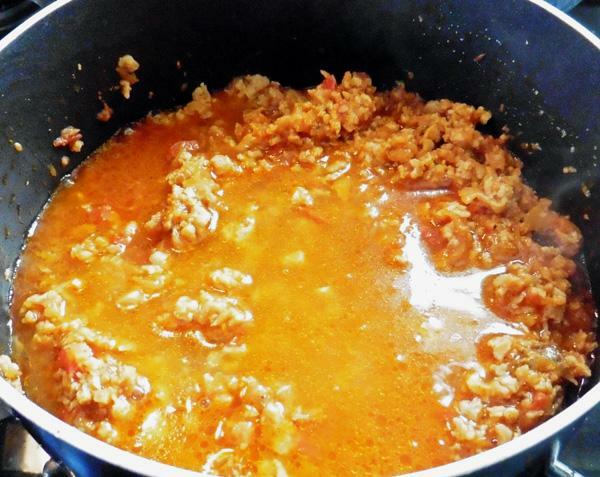 Soak soya mince in boiling hot water for 30 minutes or so. 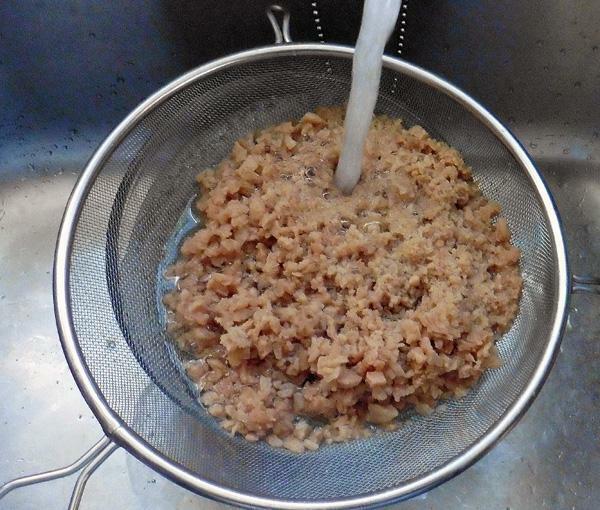 Transfer to a sieve and rinse in running water. This will remove the slightly unpleasant smell of Soya. Allow to drain. Peel, wash and grind onions, ginger and garlic in a food processor or chop by hand. 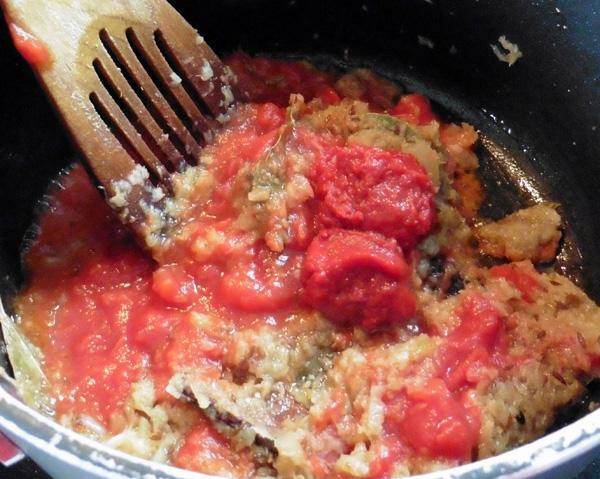 If using fresh tomatoes, wash and chop into small pieces. I often use tinned tomatoes. 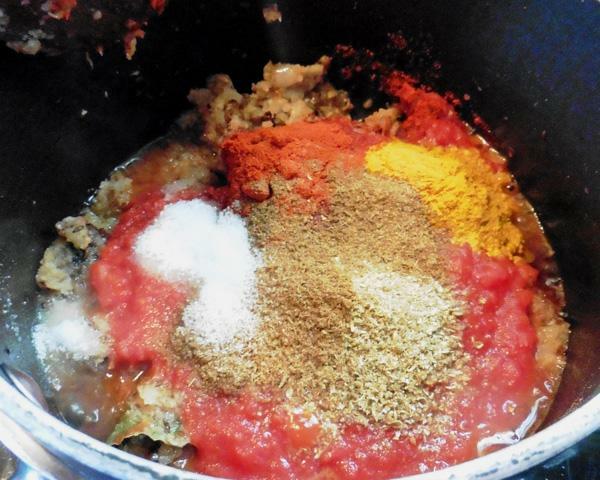 Measure and keep whole and ground spices in separate bowls. Add cumin seeds (or panch pooran) and all the whole spices*. Wait until seeds splutter. 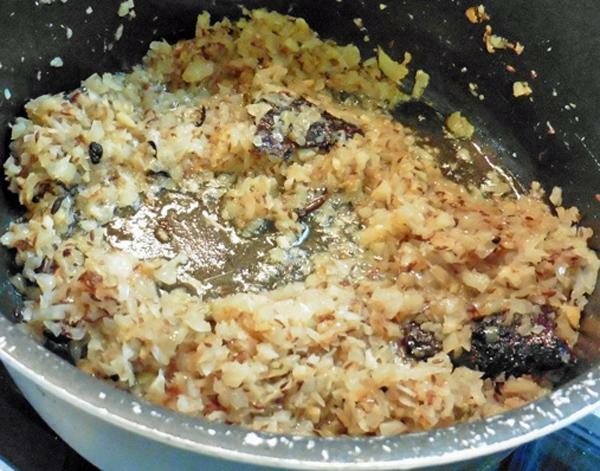 Add onion, ginger, garlic mix and fry until lightly brown. 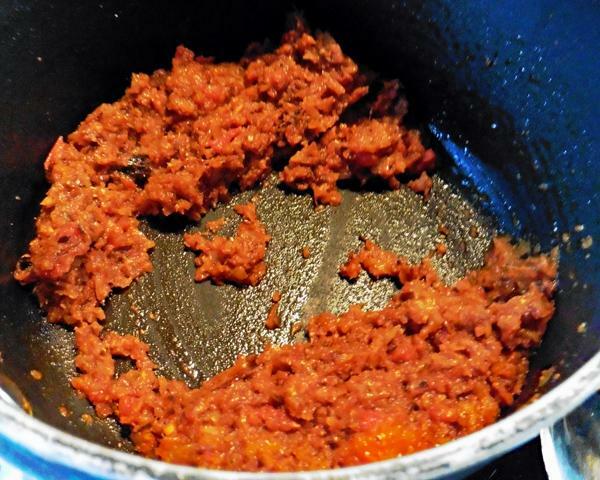 Add tomatoes and ground spices, salt and fry until oil separates or the whole mass looks shiny. Add soya mince and fry for a minute or two on high heat. 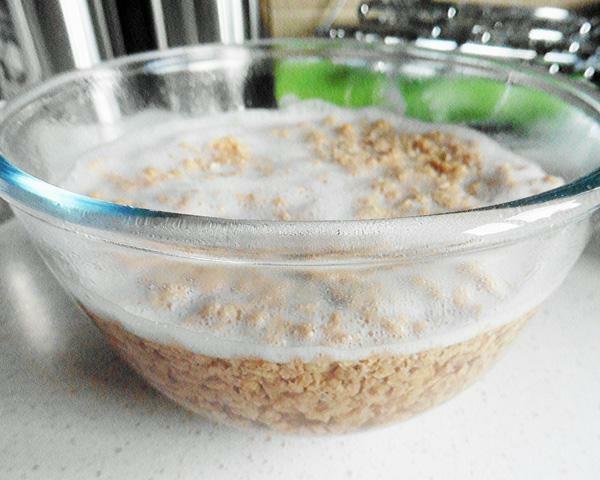 Add 1 cup of water and cook for 15-20 minutes. Add and stir in methi/fenugreek leaves as it is cooking. Add peas and cook for a further 2-3 minutes. 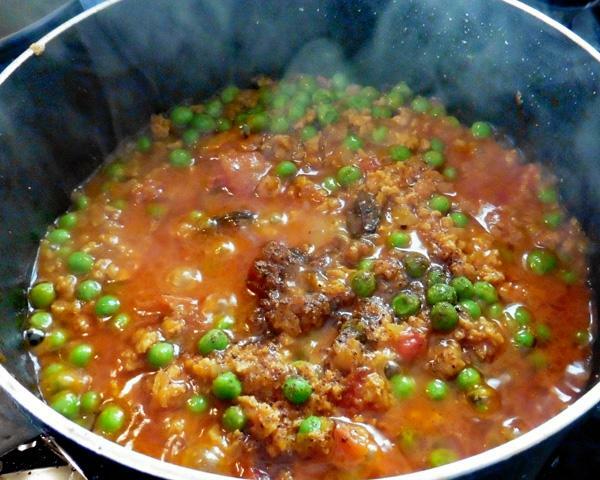 Fresh peas may take longer, so either boil them first or add at the same time as Soya mince. Adjust salt and seasoning. Don't be afraid to add lot more spices if you think you need them. 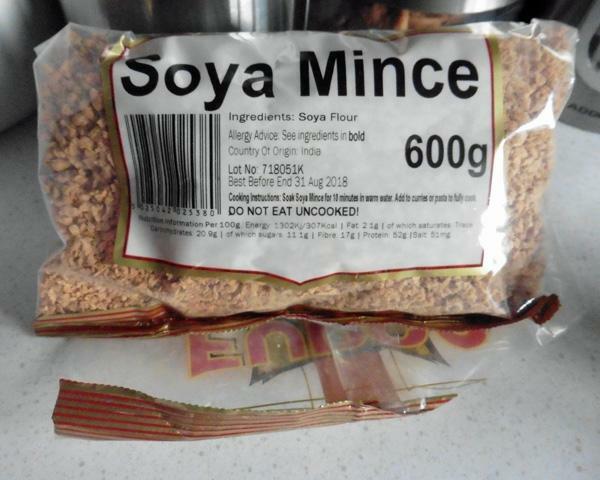 Remember, Soya has no taste of its own. Add sugar to taste 1-2 tsp. 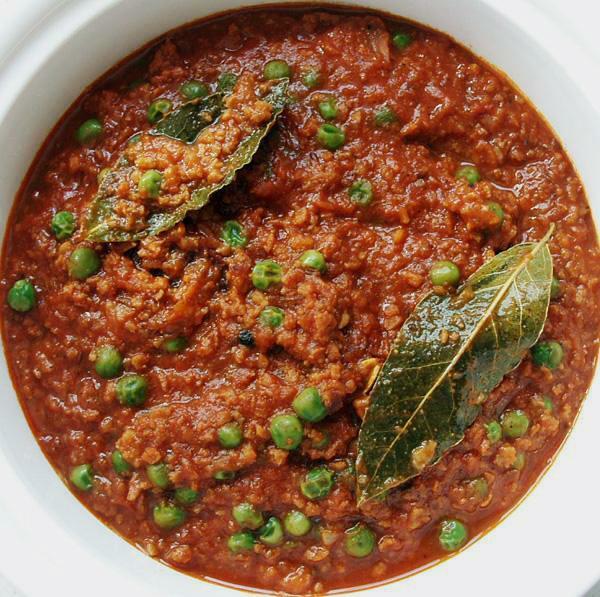 This lifts the keema out from bland to delicious! Switch off heat, add garam masala and 2/3rd the chopped coriander leaves. Mix. Garnish with remaining coriander leaves and serve with hot Chapatties or Tandoori Roti or Nan.